Golden Heart's administrator Heather Piekarski, left, shares a laugh with client Maryann Scott, of Ocean City, while relaxing in some rocking chairs. One day, there may be a trip to the Cape May County Zoo. Another day, it could be an outing to one of Atlantic County’s parks. Other times, it could be a trip down to the grocery store or the bank. There are also parties, daily exercise sessions, movies, arts and crafts classes and games ranging from bingo to beanbag tossing. “Every day, it’s something different,” said Heather Piekarski, administrator at Golden Heart Adult Medical Day Care Inc. in Somers Point. All of the activities offered at Golden Heart may make it sound like the type of day care center filled with rambunctious children. But at Golden Heart, the emphasis is on the word “adult.” The day care center can serve a range of clients from ages 18 to 100. 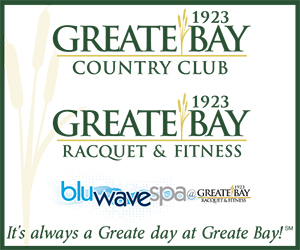 It offers an array of activities, medical services, social programs and door-to-door transportation for people in Atlantic and Cape May counties who have intellectual or physical disabilities. “It’s a nice alternative for those people who are not quite ready for assisted living or nursing home care, Piekarski said. 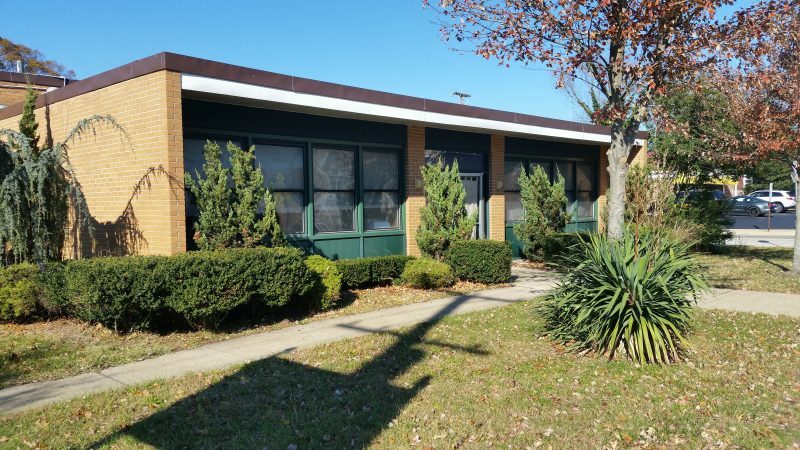 The adult day care center is located at 101 Shore Road, at the intersection of Ocean Avenue, in Somers Point. While other adult day care centers may focus almost exclusively on elderly clients suffering from dementia or Alzheimer’s disease, or those with developmental disabilities, Golden Heart serves adults with almost any physical, cognitive, or emotional condition, Piekarski explained. “We do a little bit of everything,” she said. Instead of separating clients into different age groups, Golden Heart has found that its multigenerational mix has great advantages for everyone. 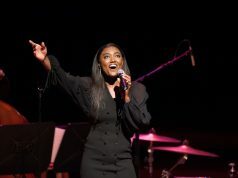 “The elderly often enjoy interacting with those who are the ages of their children or grandchildren. Younger members often bond warmly to a parent or grandparent figure,” Golden Heart says on its website. Piekarski also noted the cultural diversity of Golden Heart’s clients. Some of them come from Bangladesh, India and Egypt and now live in Atlantic and Cape May counties. There are translators on staff to help with different languages. Currently, Golden Heart has clients ranging from ages 27 to 94. The day care center can handle up to 64 adults on any given day and is usually close to that number, Piekarski said. One of the clients, Maryann Scott, said she would probably sit at home alone every day if not for the social interaction she has at Golden Heart. “I enjoy it. I look forward to coming every day. 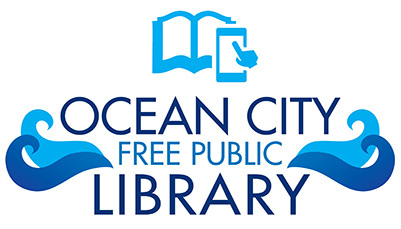 It’s fun,” said Scott, a 67-year-old Ocean City resident. Scott, a retired casino worker, pointed out that she enjoys the bingo games and shopping trips the most at Golden Heart. On Monday, there was a trip to the local ShopRite for groceries. Piekarski said outings also include trips to the zoo, the parks, the beaches and the boardwalks. One memorable trip was to Lucy the Elephant in Margate. 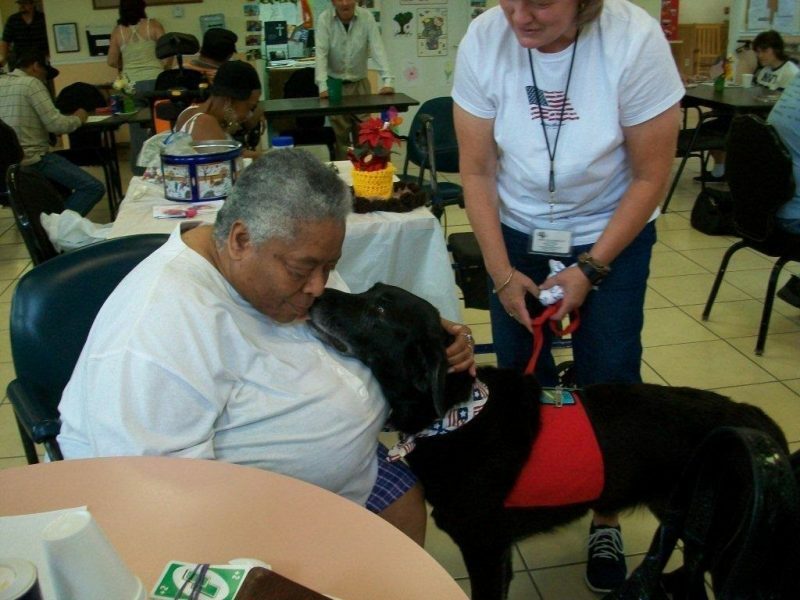 Sometimes, animals are brought to the day care center to provide comfort and companionship to clients. Parties are another popular activity. A costume party was held for Halloween. Next month, Santa Claus will pay a visit. For Thanksgiving, there will be catered meals and turkey-themed games. 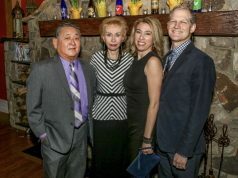 “We have parties for any holiday you can think of,” Piekarski said. Meals are provided every day. After breakfast, exercise sessions are offered each morning to give everyone a daily dose of fitness. “We really do try to get them up and moving,” Piekarski said. Three years ago, Golden Heart came under the ownership of Ajay Goswami and Sparshil Patel, Piekarski said. The day care center is open Monday through Friday 8 a.m. to 4 p.m. The first group of the day is brought in between 8 a.m. and 1 p.m. A second group comes in between 9 a.m. and 2 p.m.
Golden Heart’s medical services include nurses who monitor the clients for such things as diabetes, high blood pressure, cancer, pulmonary disease, epilepsy and wounds. Comfort and support are offered for people with Alzheimer’s, developmental disabilities, cerebral palsy, Parkinson’s, multiple sclerosis and other conditions. Physical, speech and occupational therapy are offered at Golden Heart through Spectrum Rehab. 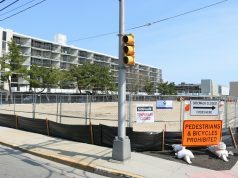 Piekarski pointed out that Golden Heart’s location at the intersection of Shore Road and Ocean Avenue is just blocks from Shore Medical Center and the cluster of doctors’ offices near the hospital. Some clients are taken for their doctor visits during the day. On its website, Golden Heart notes that it provides close supervision of its clients to prevent inappropriate behavior, wandering or accidents. The day care center also keeps in close contact with its clients’ family members and doctors to stay on top of any changing conditions and needs. “This is a nice respite for the families. They know that for five or six hours a day, transportation included, they are in a safe environment,” Piekarski said. Clients can have their day care services at Golden Heart funded through Medicaid or the Horizon or Amerigroup healthcare plans. There are also private pay options. They include $85 per day without transportation services and $100 per day with transportation. 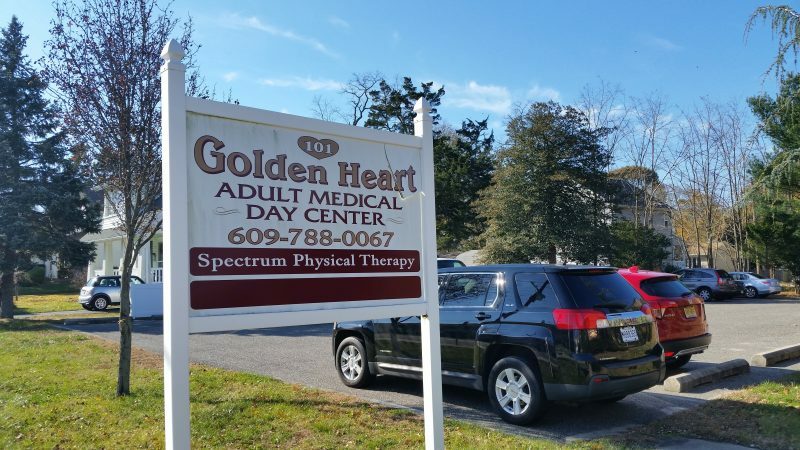 Golden Heart Adult Medical Day Care Inc. is located at 101 Shore Road, Somers Point. For more information, visit http://goldenheartdaycare.com or call (609) 788-0067. 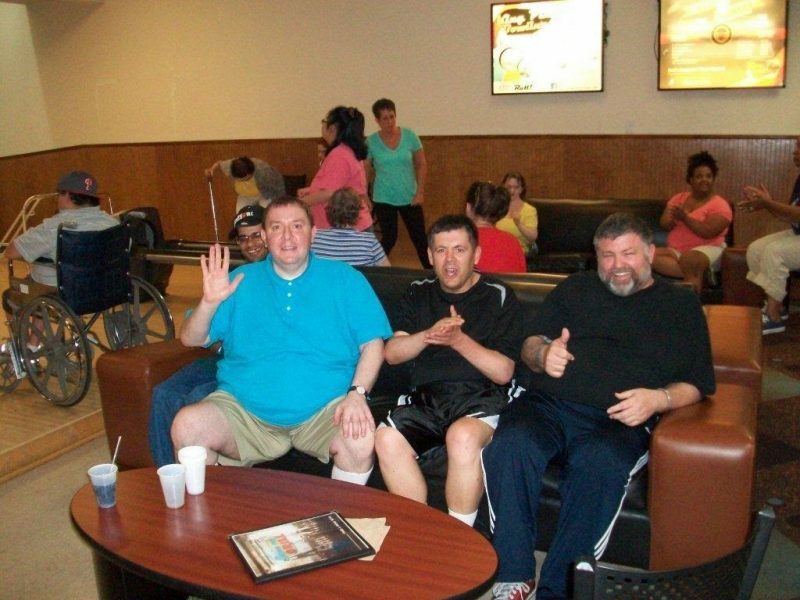 Golden Heart serves adults from Atlantic and Cape May counties who have intellectual and physical disabilities.